According to online reports, WWE has reportedly reached a deal that will see Hideo Itami be shared with his former company, NOAH. In a recent report by the Wrestling Observer Newsletter, WWE and NOAH have reached a talent-sharing agreement when it comes to the 205 Live star who is apparently set to compete for NOAH this coming August, marking his return to the company. There had been speculation that Itami was set to leave WWE, but that appears to no longer be the case, with this deal perhaps being used to keep Itami around. 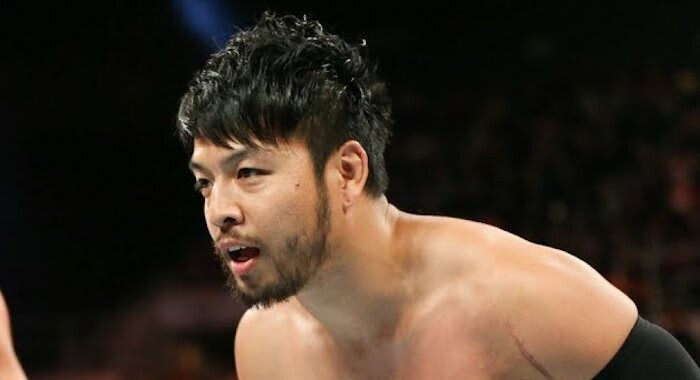 Hideo has struggled with injuries since joining WWE in 2014, causing him to lose his momentum in NXT, eventually placing him on 205 Live where he has also failed to really make his mark, though he is currently enjoying a push at the main event level of the show. Itami, who worked as KENTA, for Pro Wrestling Noah had plenty of success with his former company where he worked for 13 years, winning the Junior Heavyweight Championship three times and the GHC Heavyweight Championship once. We will keep you updated on this story as more information becomes available.